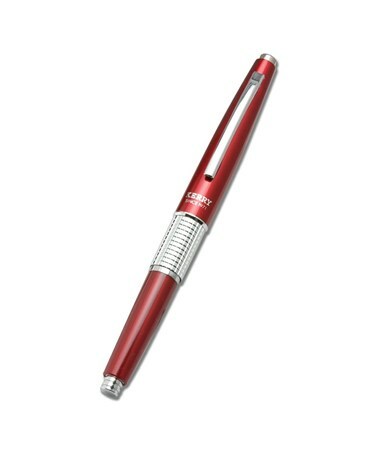 The Pentel Sharp Kerry Mechanical Pencil is a functional and stylish pencil for all drawing, writing, and drafting needs. It is hand-crafted not only for accuracy and precision, but also for elegance and beauty. 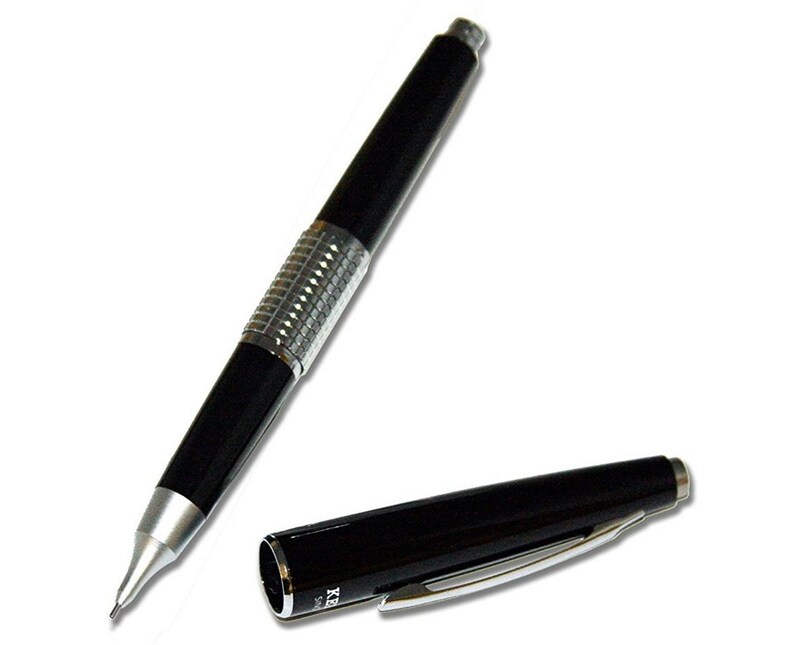 Designed to fit comfortably in pockets and purses, it is portable and easy to carry anywhere. 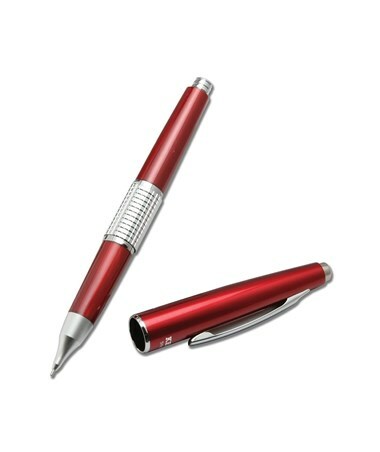 This automatic mechanical pencil features a special removable cap that provides balance while writing and protects the writing point when it is not in use or during transport. 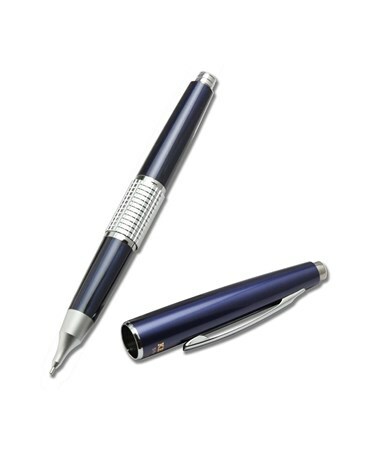 It is pre-loaded with one replaceable lead and one refillable eraser, and is readily useable. 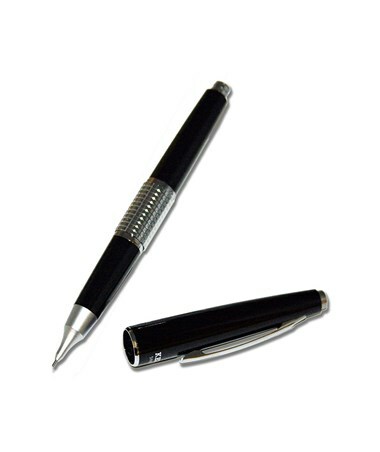 Ideal for gift giving, it is enclosed in a clear plastic box. 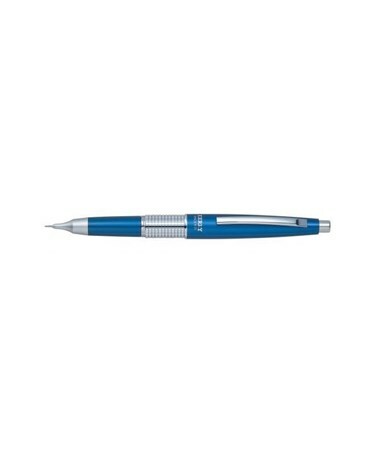 The Pentel Sharp Kerry Mechanical Pencil is available in two lead sizes—0.5 millimeter and 0.7 millimeter—to accommodate most drawing and drafting applications. Its barrel comes in different colors including black, blue, and red. 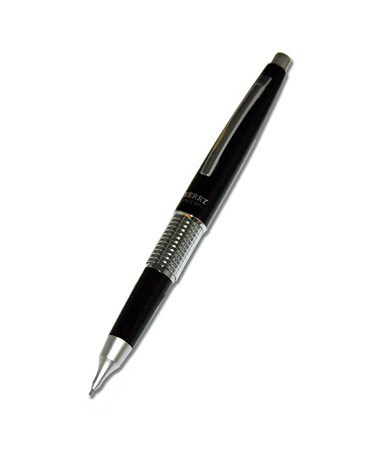 The Pentel Sharp Kerry Mechanical Pencil comes in two lead sizes and three color variations. Please select your preference from the menu above.